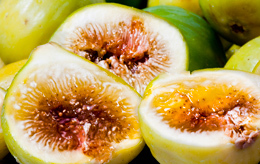 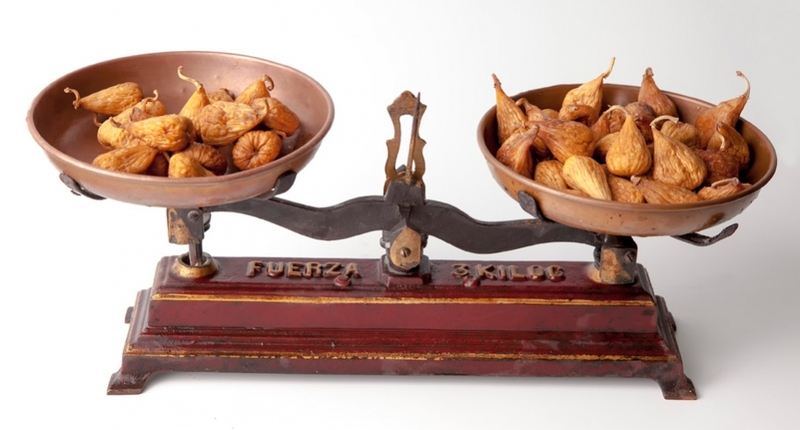 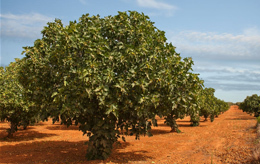 Higos el Pajarero is a family run business dedicated to high quality dried fig production for almost half a century. 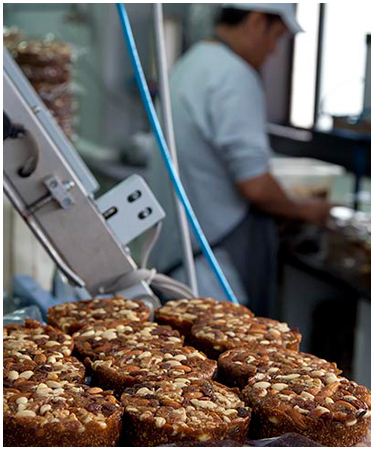 Supported by the experience of several generations, the company´s production has grown steadily over the years from the initial 20.000 kg per year to the current 1.600.000 kg per year. 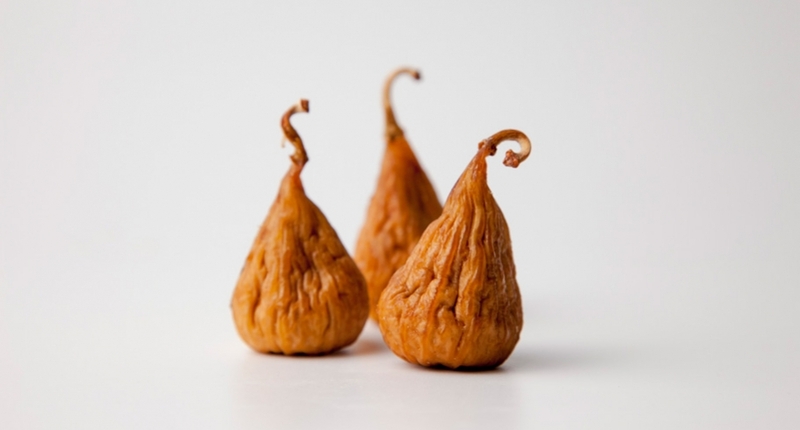 Our trade can be dated back thousands of years, for dried figs were one of the main staple foods in human diet even before the advent of agriculture. 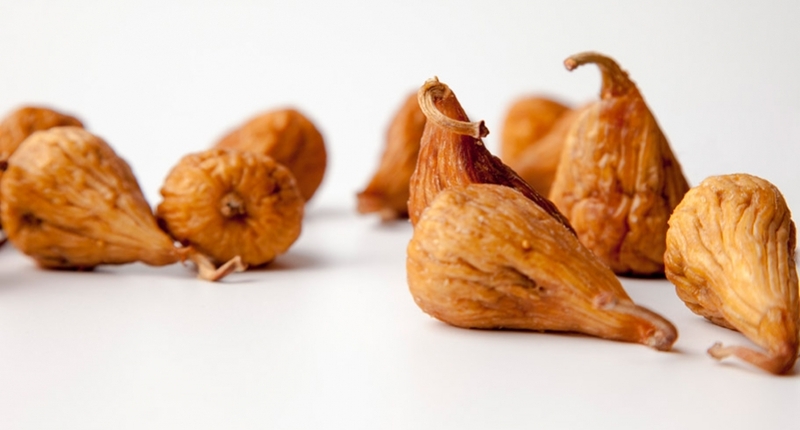 Hunters and gatherers roaming about in the Middle East observed that the ripe fruits fallen from the trees would quickly dry out under the blazing sun, turning into exquisite treats that were at the same time highly nutritious.